- FROM THE SONG, “GOING HOME.” MUSIC BY ANTON DVORAK; LYRICS BY WILLIAM ARMS FISHER AND KEN BIBLE. 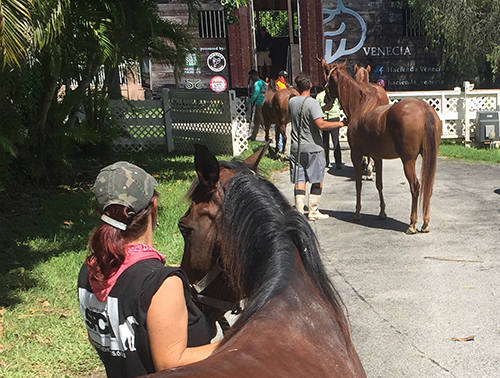 As I write to let you know what’s been happening at the ranch and to update you on the rescues, my thoughts are also with each of you impacted by Hurricane Irma. Were you forced to evacuate, grabbing your loved ones, two and four-legged, not knowing whether the home you were leaving would survive? Were you on the road for a long time, concerned about finding enough gas to make it to your destination? 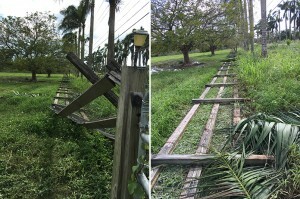 Or perhaps you were you out of harm’s way, but worrying about friends and loved ones who remained in Irma’s destructive path. Many have returned and begun the arduous task of cleaning up. They hope each day that power will be restored. Others are still making their way home, not sure what they’ll find when they return. And, tragically, we know that some did not survive. I like to think that those poor souls are going home, too. For all of you who suffered or are still struggling, I offer my heartfelt compassion. This has been a difficult time for so many. I am so proud of the strength and resilience of each of you, and I know that we will get through this together. 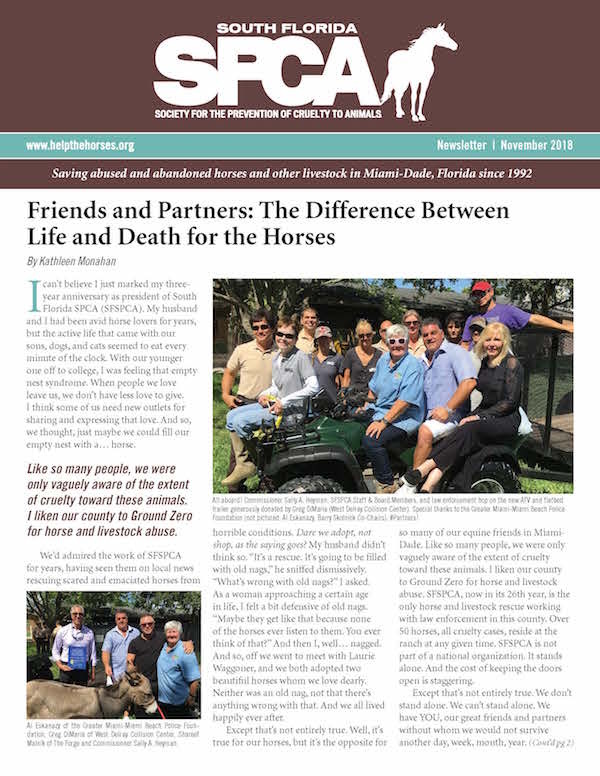 I am also very proud of the staff and volunteers at South Florida SPCA. While their own lives and homes were in jeopardy, they were making arrangements to protect 57 horses. I am relieved to report that their efforts were successful. All of the horses are okay. But, our emergency plan did not run smoothly. We experienced some very unexpected, last minute cancellations to our evacuation plans that had us scrambling to get our herd moved to secure locations. We tried everything to find safe, local shelters to keep our costs down. We called local ranches with lots of empty concrete stalls. 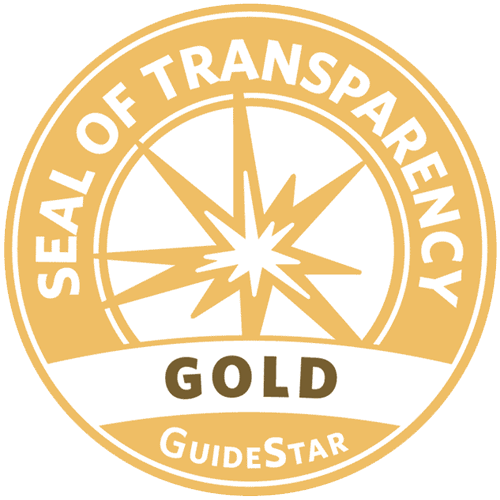 We reached out to private and governmental entities. Finally, with the clock ticking, heroes came to our rescues’ rescue with the right combination of lodging and transportation. 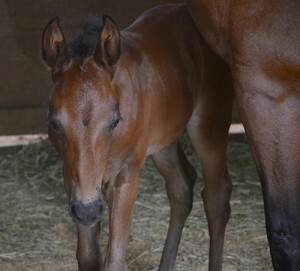 The majority, 38 including young foals, was shipped over 300 miles in three separate loads over two days to Ocala. Our Director of Ranch Operations, Lisa Oppenheimer, accompanied the horses, leaving her own home in the Florida Keys behind, not knowing if it would be there when she returned. 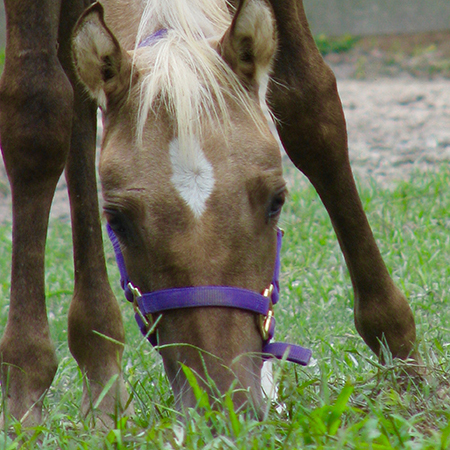 Sixteen other horses were moved to secure local facilities. 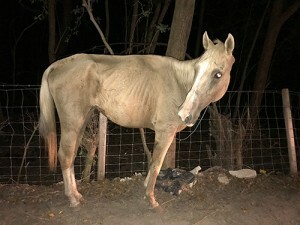 One mare, too frail to transfer, we kept at the ranch. As Irma was moving in, the work didn’t stop. Our Director of Rescue Operations, Laurie Waggoner, received calls about abandoned horses. It’s what we do; so off she went and brought two starving horses back to the ranch just in time. That’s the good news. But there’s heartbreaking news as well. Our Rescue Horses Can’t Come Home. The horses, while safe, are stressed from the travel and change in environment. Our sweet foals cling to their protective mothers who don’t understand why they’ve been uprooted. 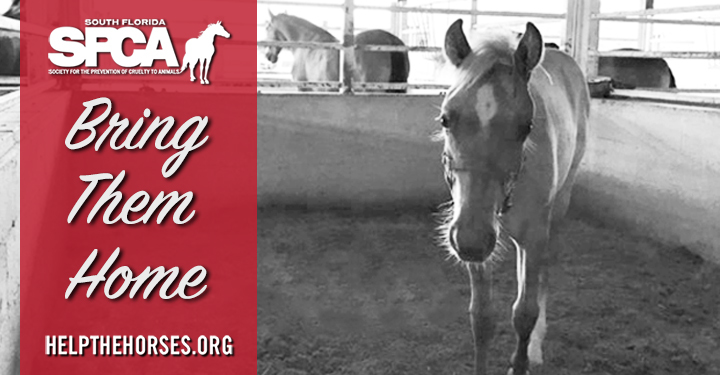 The rescue ranch is, for many abused horses, the only safe place they’ve ever known. We need to bring them home. But, their home has been destroyed. The ranch is under water and badly damaged. Lots of broken fencing and arena stalls are down, strewn around the property. Trees toppled, one over the Pony Barn, and debris, including cable and power lines, are scattered. Right now, we are working to repair and clean up. We won’t know the full extent of damage until the water recedes and we can access fencing along additional areas of the property. Will You Come to Their Rescue? Hurricane related expenses are estimated at $92,500. 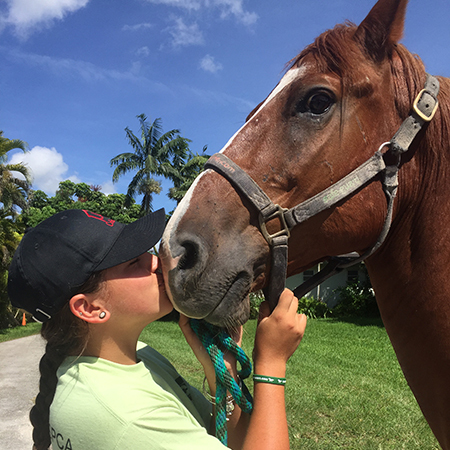 That includes transport to and from Ocala, boarding fees, fencing, repairs, tree removal and clean up. We can’t bring the horses back without fencing. 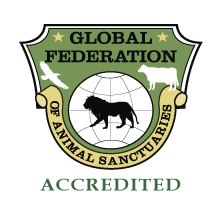 We would love to set up a matching donation campaign with a single donor contributing $12,500, half of the $25,000 total fencing repair and replacement cost. Every penny donated will be used to offset the enormous fees incurred by Hurricane Irma. We are counting on you to help! As we work in the scorching heat to clean the property, we receive calls for new rescue investigations. In fact, because of Irma, the number of abandoned horses is expected to rise. Thanks to Miami-Dade Animal Services, we have a temporary location for new rescues. 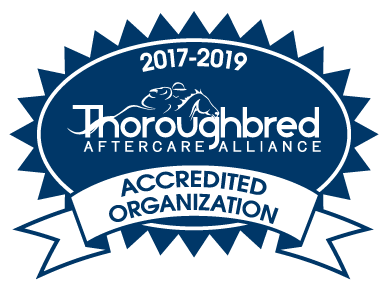 Having horses in multiple locations as we continue rescuing newly abandoned and abused horses is incredibly tough for us. Our staff is scattered. We’re used to difficult circumstances, but this is really hard. Thank you to everyone who has supported us so far. But our work has just started! 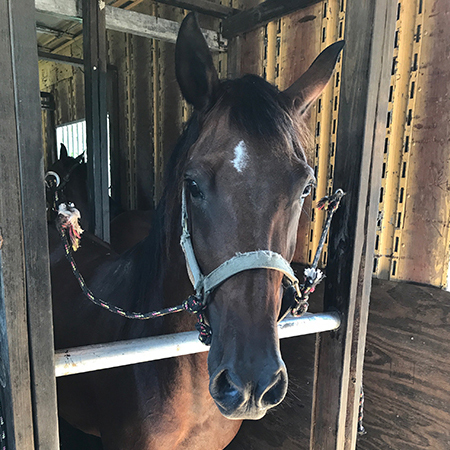 SFSPCA is putting every available resource behind assisting our rescue horses, but we desperately need your philanthropic contributions to continue this work. Let’s bring them home together!